Do you need some fresh ideas? Is your worship dancing in a “rut”? Do you want some creativity in your choreography? 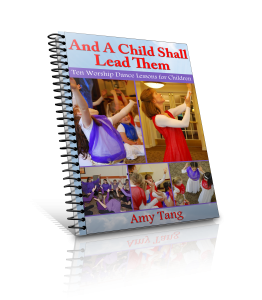 Including many descriptive photographs, this book will help any dance team get out of a basic routine or ‘rut’, experienced during praise and worship. Instead of spending most of the worship time either following the leader or individual dancing, this book will give many ideas for creative cohesiveness and coordinated effort. These exercises were taken from a Creative Worship class, during a Dancing For Him workshop, and can be easily executed during dance team practice times. The result will totally transform dance team worship!! 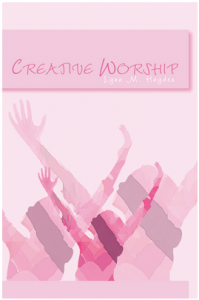 This book goes hand in hand with the corresponding, supplemental video: Creative Worship. Be sure to get that too!